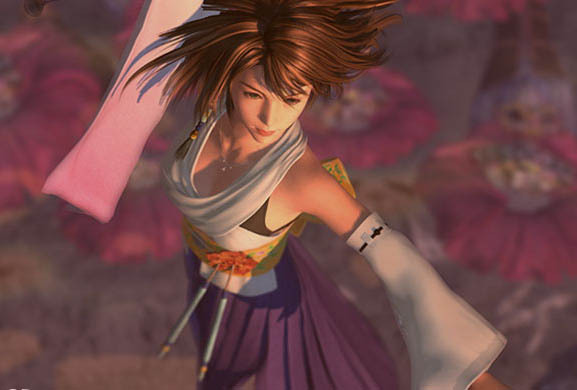 When it was first released, Final Fantasy X was unbelievable. 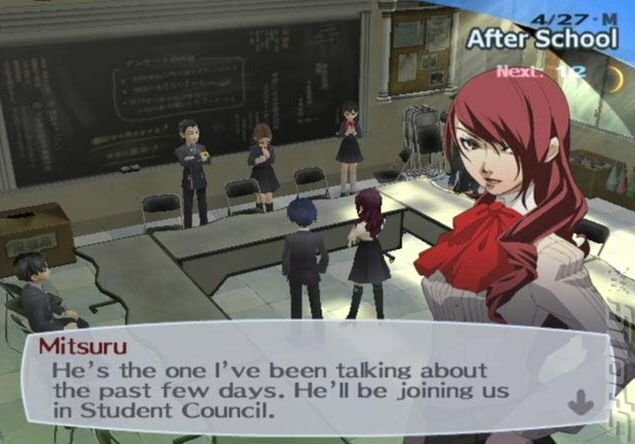 It took everything from past SquareSoft RPGs to the next level. The world of Spira was mesmerising; featuring fully 3D locations, the characters spoke for the first time in the series through the well implemented voice acting, the magical soundtrack had three composers and the battle system was intuitive and flexible. 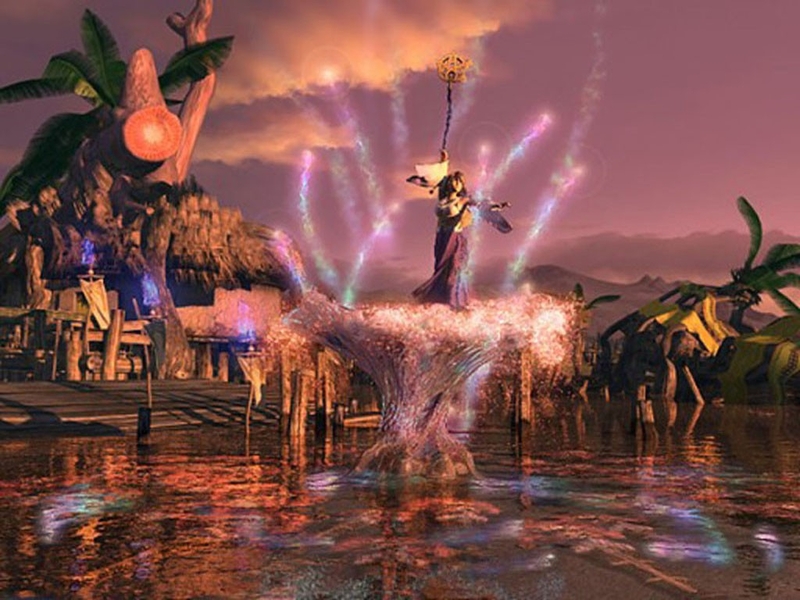 Final Fantasy X showed what RPGs could be like with the power of the new technology, while keeping the spirit of classic games intact. SquareSoft had shown in the past that they could have success with mixing different creations together with Super Mario RPG. Kingdom Hearts was an action-RPG combining Disney characters with some original and Final Fantasy characters. The result was an unexpected hit, providing enjoyable combat, fun cameo appearances, great voice acting and a wonderful soundtrack. 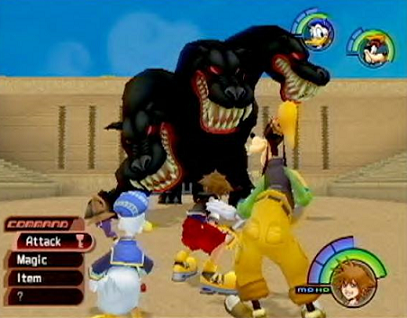 Kingdom Hearts captured the fun of classic games such as Secret of Mana while invoking nostalgia from classic Disney movies such as Aladdin and Peter Pan. 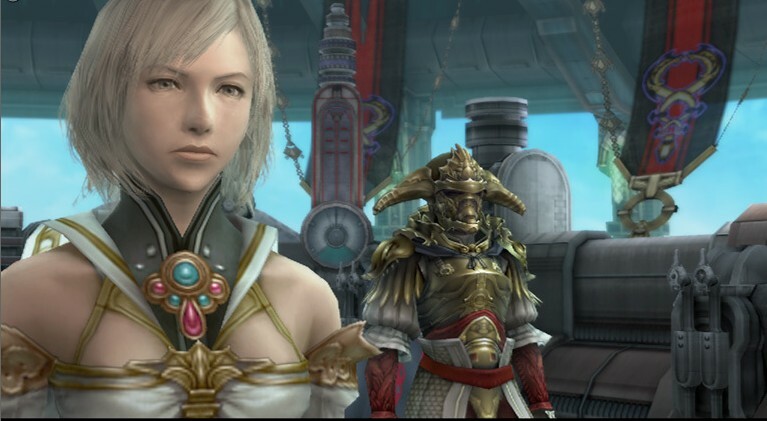 While Final Fantasy X was vintage RPG design brought up to the modern era, Final Fantasy XII tried something completely different. 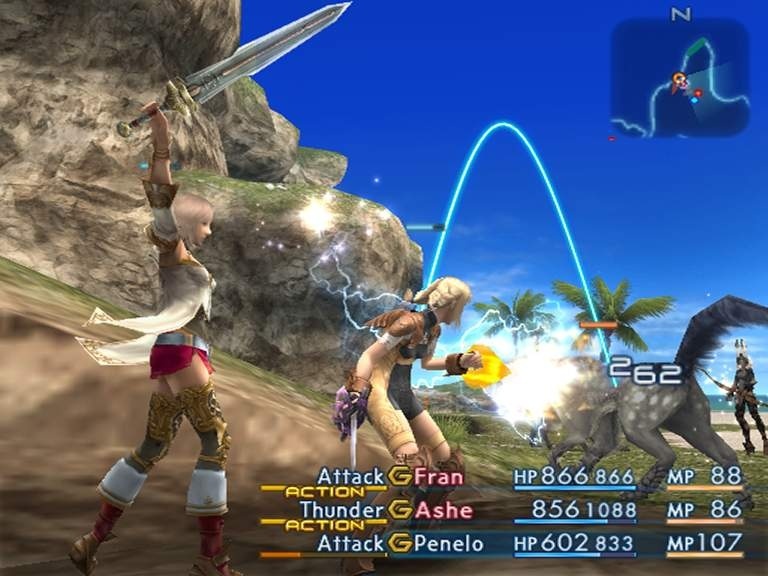 The whole world of Final Fantasy XII was one huge map that players could explore and enemies were fought without random encounters using a real-time, turn based battle system. It featured the customisable “gambit” system which allowed players to give their AI characters directions and the License Board was used to upgrade party members. Final Fantasy XII was a magical RPG with an intriguing political story and unique game play mechanics that have since been replicated in newer RPGs. 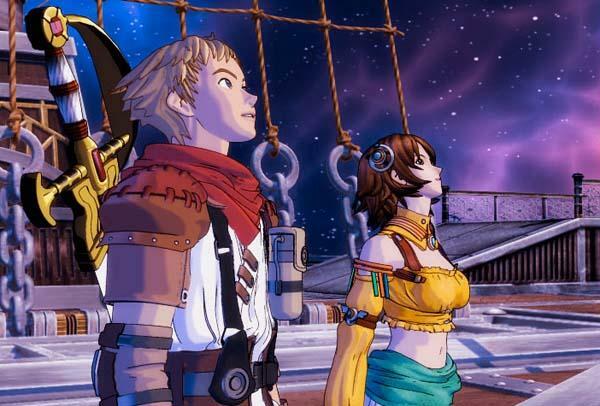 The first thing you will notice about Rogue Galaxy is its beautiful cel-shaded graphics. Once you have gotten further into the game you will be hooked in by the frantic and enjoyable battle system, imaginative world and characters and the deep customisation systems. 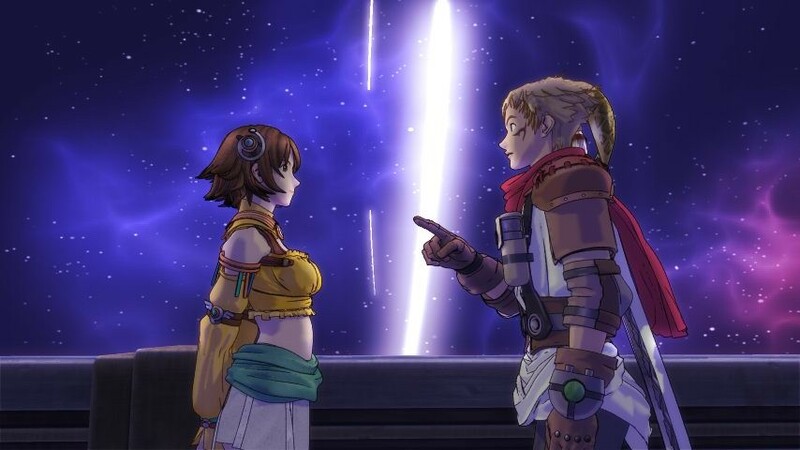 Rogue Galaxy provides an entertaining Sci-fi RPG with plenty of content to keep players engaged for hours. Dragon Quest VIII brought the fiercely traditional series into a fully three dimensional world, but retained all the features the fans loved about the older games such as turn-based battles, levelling up systems and the silent hero. The supporting characters are memorable and the dialogue is well written, providing an epic adventure with plenty to do. 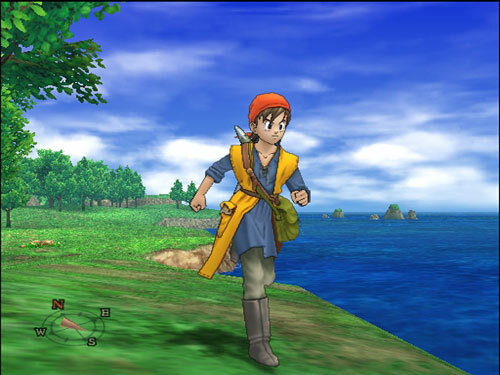 While other RPGs looked to change their core design Dragon Quest VIII didn’t try anything new, but every part was so well executed that players loved it anyway.